A 28-unit freehold private residential development, Crystal Tower at Ewe Boon Road has been launched for collective sale with an asking price of $138 million or $1,406 psf ppr. Constructed back in the 1970s, Crystal Towers sits on a land area of around 60,482 square feet and this residential site has a 1.6 plot ratio – as indicated under the 2014 URA Master Plan. The future development will have a total GFA (gross floor area) of 98.179 square feet to work on and could possibly yield around 130 private homes (average 70 sq m). The location of Crystal Tower is probably one of the most sought-after kind in the Bukit Timah precinct – District 10 of Singapore as it is just within a short drive to Orchard Road, Singapore Botanic Gardens and also within 1km to various top educational institutes such as Singapore Chinese Girls’ School and Anglo-Chinese Primary School. 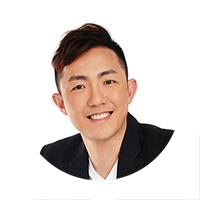 With the brisk sales being experienced at surrounding property projects and limited supply in the pipeline in the area, analysts believe that the timing couldn’t be any better for a new launch condo project to be introduced in 1-2 years’ time. Data and statistics have shown that 3 nearby condo projects – Three Balmoral, Goodwood Grand and One Balmoral have sold a total of around 80 apartment units from May to October 2017, at an average psf price of $2,320 psf. As for Crystal Tower, the breakeven price will be in the range of $1,900 to $2,050 psf for redevelopment based on the asking price of $138 million and there is no development charge payable by the developer who eventually bags the site. Earlier in the week, the relatively nearby Dunearn Court was snapped up by Roxy Pacific Holdings for $1,371 psf ppr or $36.3 million – which is rather close to Crystal Tower’s asking price of $1,406 psf ppr. 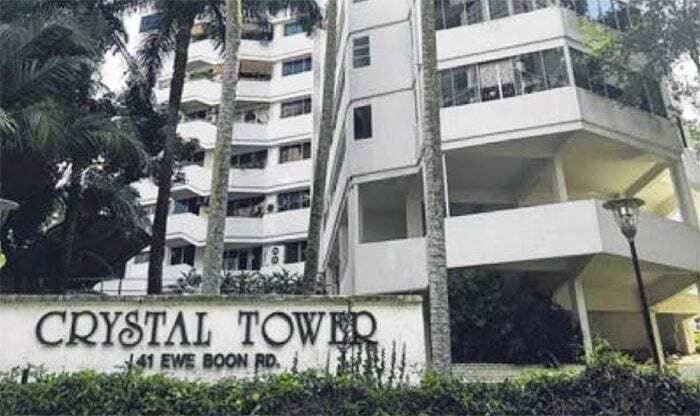 The tender for Crystal Tower en bloc will close on 28 November 2017, 3 pm.